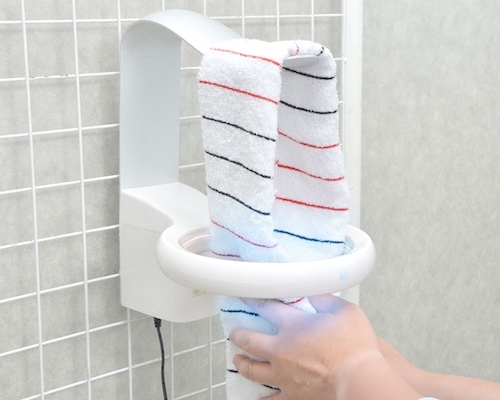 Now this is one gadget that definitely shouts "Japan"! 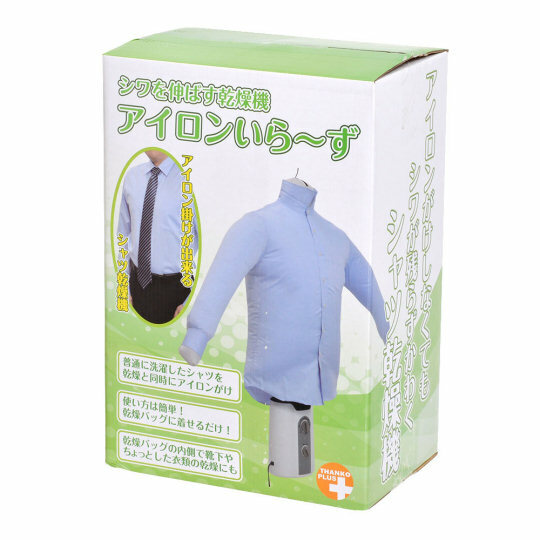 After all, Japan is a country dominated by its suited office workers - the armies of salarymen. 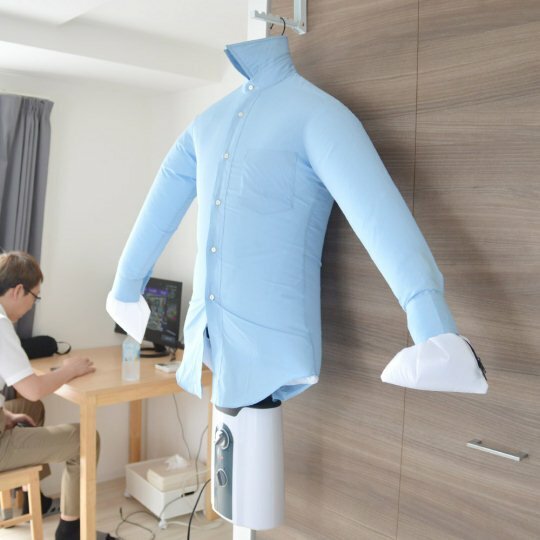 Suits means shirts and, especially in the Japanese summer, that means lots of shirts, which means lots of laundry and, worse of all, lots of ironing - a household chore that no one likes doing. 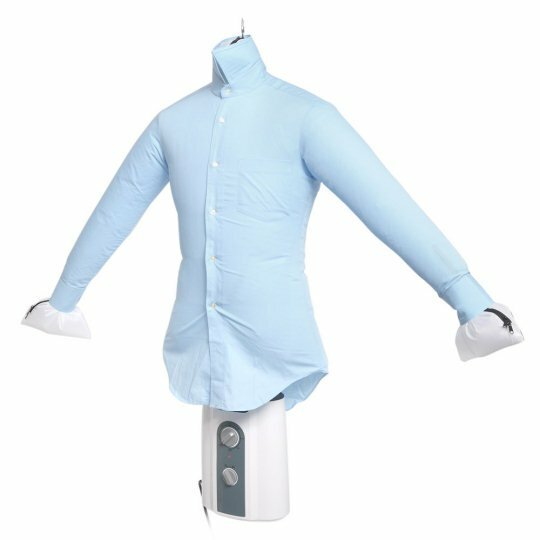 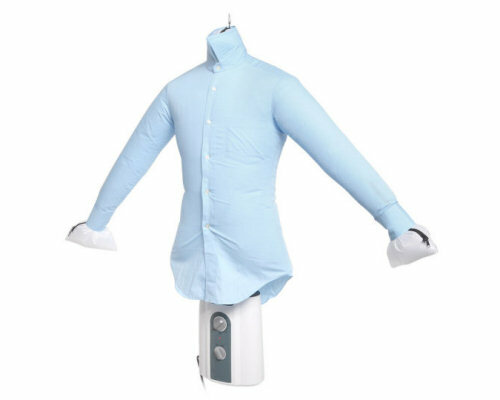 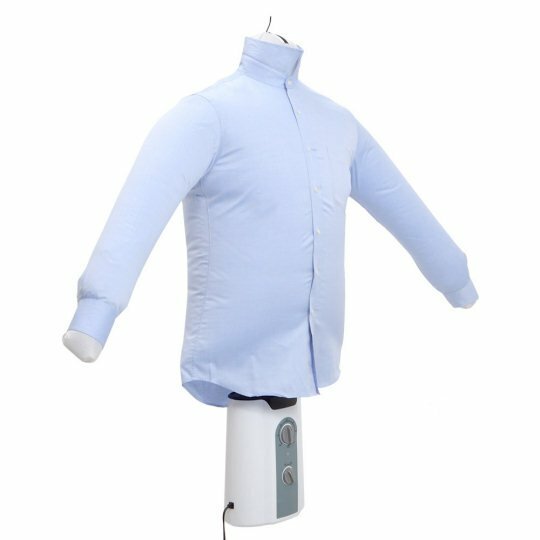 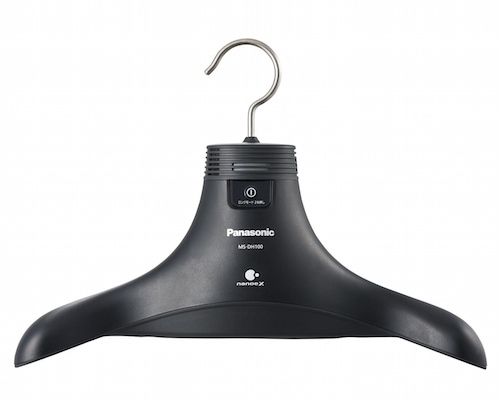 Don't despair, because Thanko is here to help with the Shirt Wrinkle Remover, an ingenious way to get your shirts dry and wrinkle-free without breaking a sweat. 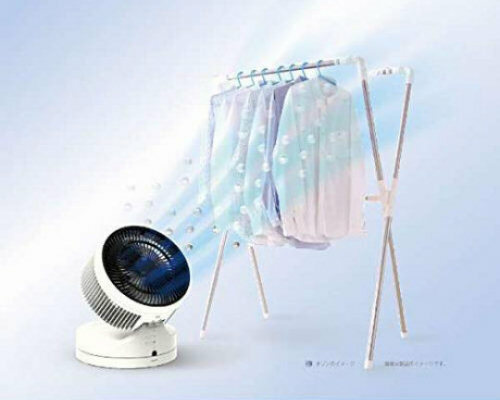 And it's all done with air! 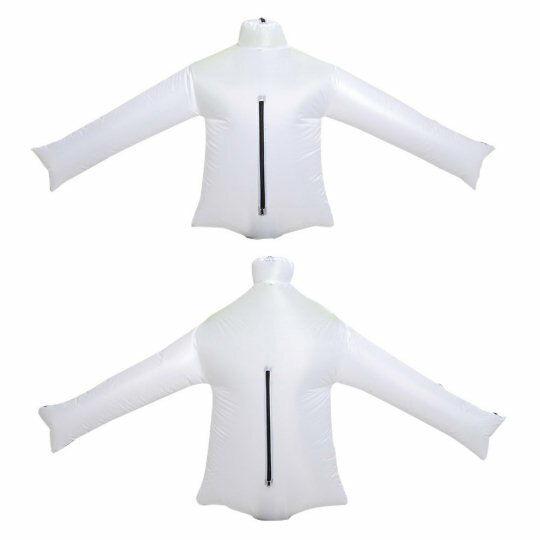 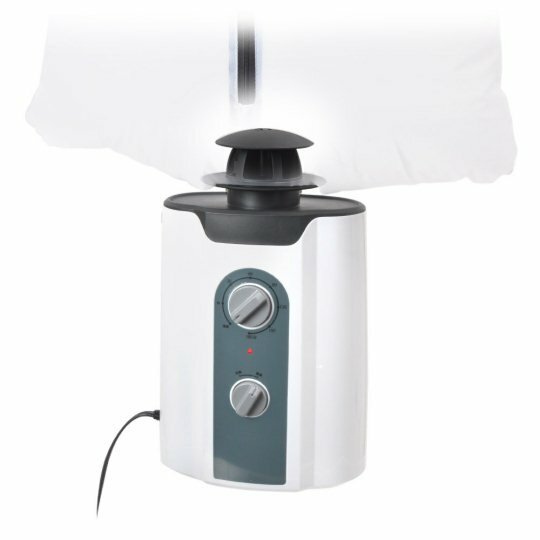 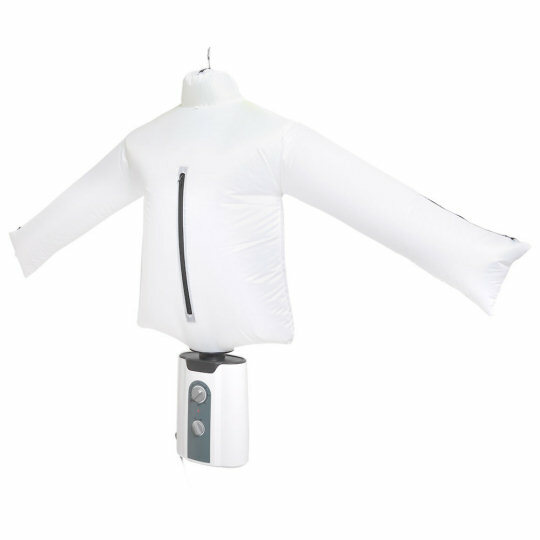 The Thanko Shirt Wrinkle Remover system is basically a blower inflating a shirt-shaped bag (actually two, small or big, so it can fit your size). 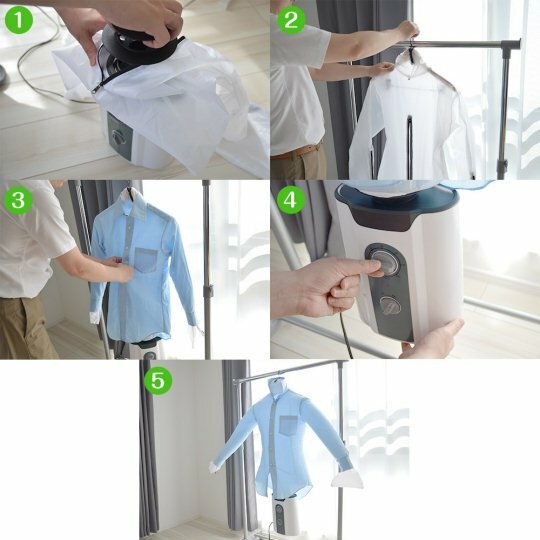 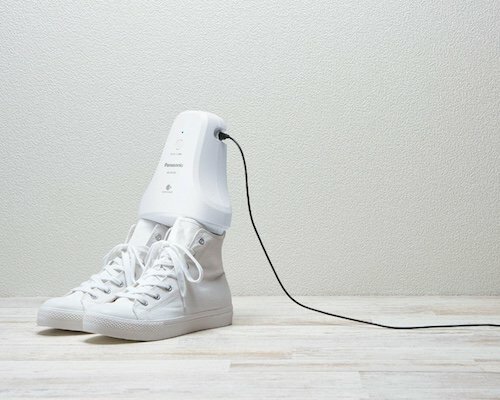 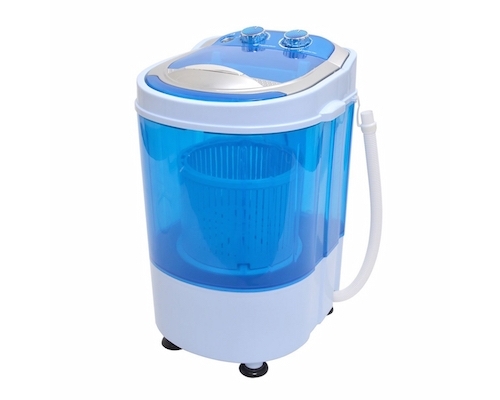 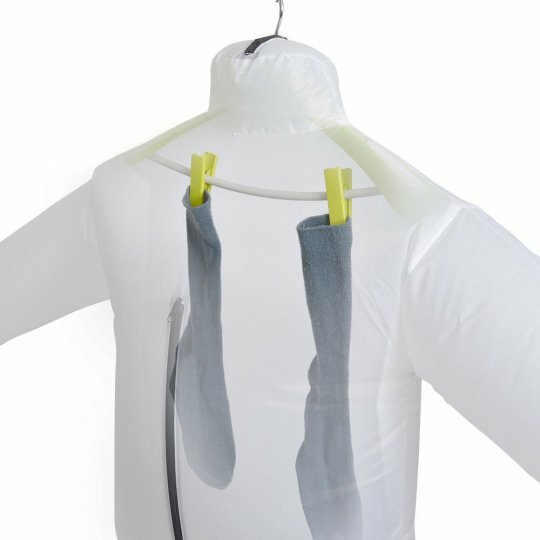 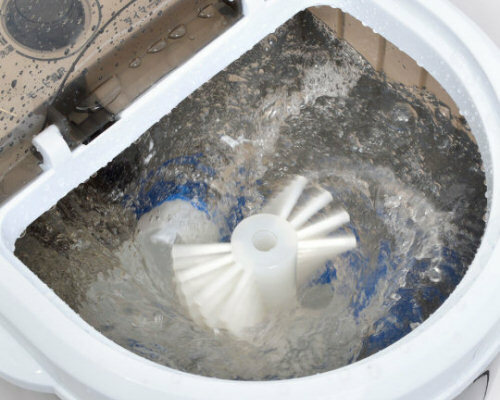 You connect the tube to the blower and to the shirt-bag, dress your wet shirt over it, hang it from a high spot, set the timer (up to 3 hours, depending on how wrinkled your shirt is), and turn it on. 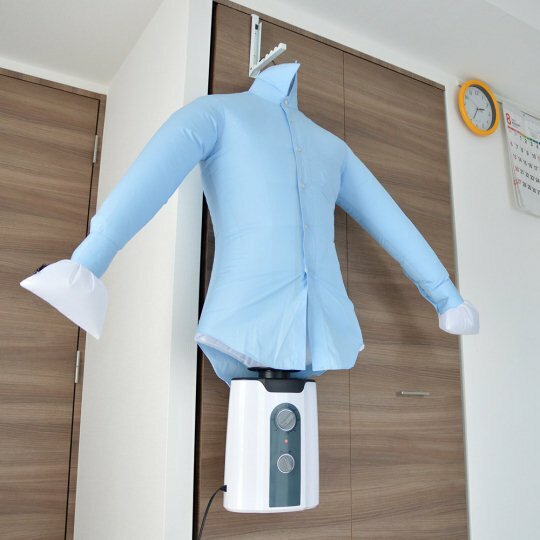 The bag will stretch the shirt from the inside, drying it and making it smooth as if you had actually ironed it. 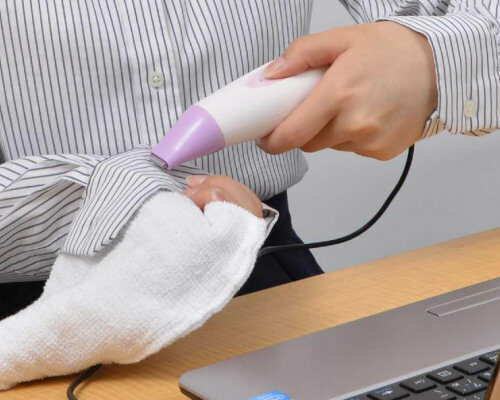 The secret of Tokyo's busy salarymen is now yours, too!